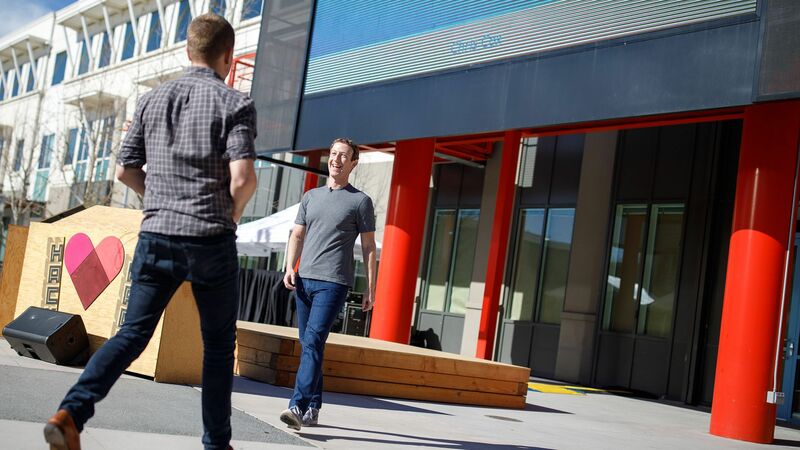 As Facebook CEO Mark Zuckerberg sets out on an ambitious but challenging effort to remake the social network, he will be doing so without 2 of the company's seasoned veterans. Driving the news: Facebook announced the exit of product chief Chris Cox and WhatsApp head Chris Daniels on Thursday. Cox, one of Facebook's earliest hires, who was instrumental in the development of the News Feed, was widely viewed as the company's number 3 executive after Zuckerberg and COO Sheryl Sandberg. Why it matters: The departures come as Zuckerberg looks to shift focus away from the News Feed and toward private, personal communications that work across Facebook, WhatsApp and Instagram. "As Mark has outlined, we are turning a new page in our product direction, focused on an encrypted, interoperable, messaging network. ... This will be a big project and we will need leaders who are excited to see the new direction through." What we're hearing: According to NYT's Mike Isaac, both executives had issues with Zuckerberg's move. While Daniels' exit had apparently been planned for some time, the departures were announced as the company grapples with other challenges on the technical and legal fronts. Facebook spent Thursday trying to recover from an hours-long outage, the worst disruption in the company's history. Facebook said a glitch with a server configuration led to the unexpected downtime. And the NYT reported on Wednesday that the company is under criminal investigation for its data-sharing deals with other tech companies. The bottom line: Facebook's plate of troubles continues to overflow. Or, as my former co-worker Kara Swisher wrote in her column, "I think we can safely say that only Aunt Becky from 'Full House' — that would be Lori Loughlin, captain of the college admissions bad parenting squad — is having a worse time this week." No one likes passwords as a standalone tool to authenticate users. Since 2012, many groups have moved to "kill the password," using that phrase specifically. Yet we'll end the year of 2019 as password-dependent as always. The big picture: The adage goes that there are three ways to authenticate users: asking them for a thing they know (like a password), a thing they have (like a house key) or a thing they are (like a fingerprint scan). "A thing you know" is the only one of these a hacker can guess. Everyone wants to kill the password. Google wants to kill the password. Microsoft wants to kill the password. The National Cyber Security Alliance wants to kill the password. Yahoo wanted to kill the password in 2015. Cellphone companies tried to kill it in 2014. "Passwords won’t even be mostly dead anytime soon, because the fatality won’t spread to legacy applications that are too expensive to retrofit," said Wendy Nather, head advisory chief information security officer of Duo Security, a Cisco-owned company that specializes in bolstering login security. The intrigue: There are other options than passwords for consumer-friendly security. A widely supported passwordless encryption protocol called WebAuthn is the most recent attempt to codify a global standard. Microsoft, and others, offer apps that use cellphones to authenticate. Google and Facebook allow users to login once on their services and log into other sites based on their go-ahead. But, but, but: Users have a tendency to assume that authentication systems that are easier to use are less secure — that, somehow, the amount of effort it takes the user to do something is indicative of how difficult it would be for a hacker to break in. The Facebook breach shows some of the dangers of using a website with multiple moving parts as a centralized clearinghouse of user authentication. And, in general, for the security savvy consumer, it's always safer to use multifactor authentication — say, a thing you have plus a password or a biometric plus a password. 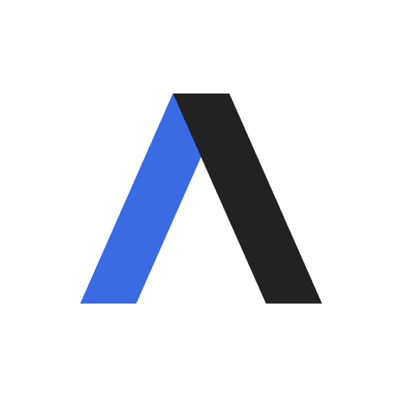 Editor's note: Wendy Nather is the sister of David Nather, managing editor at Axios.